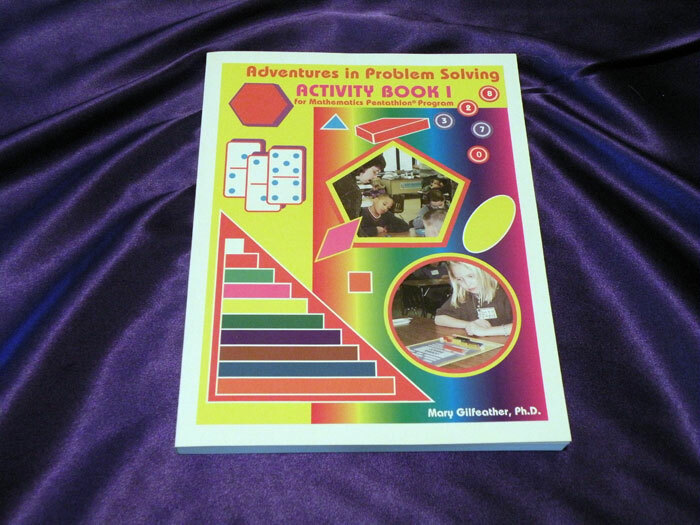 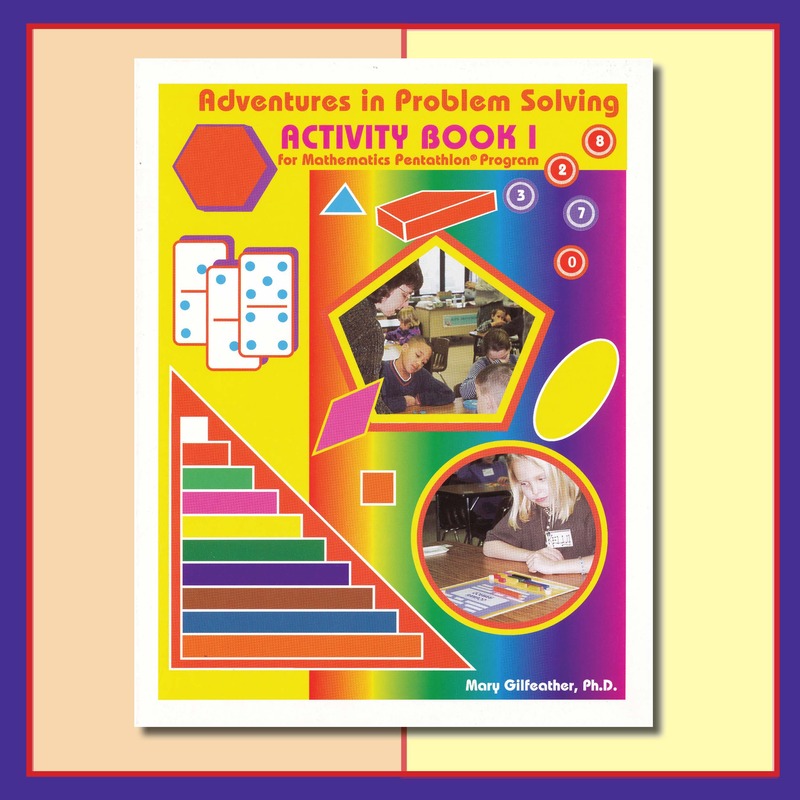 The Adventures in Problem Solving: Activity Book I provides prerequisite activities, in an easy-to-follow format, that build a foundation for successful game play. 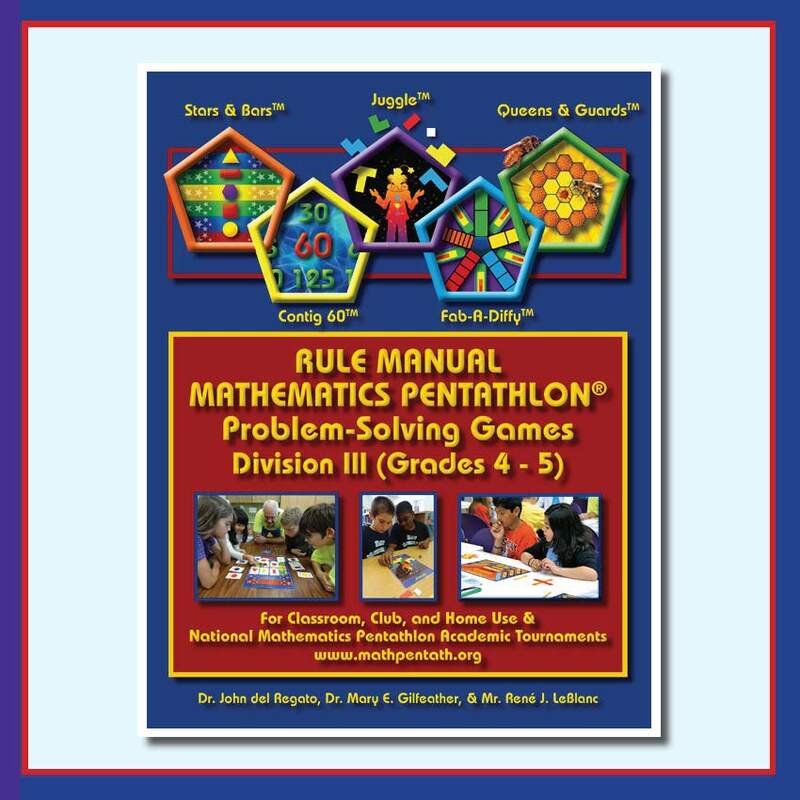 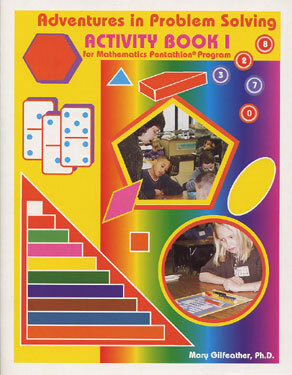 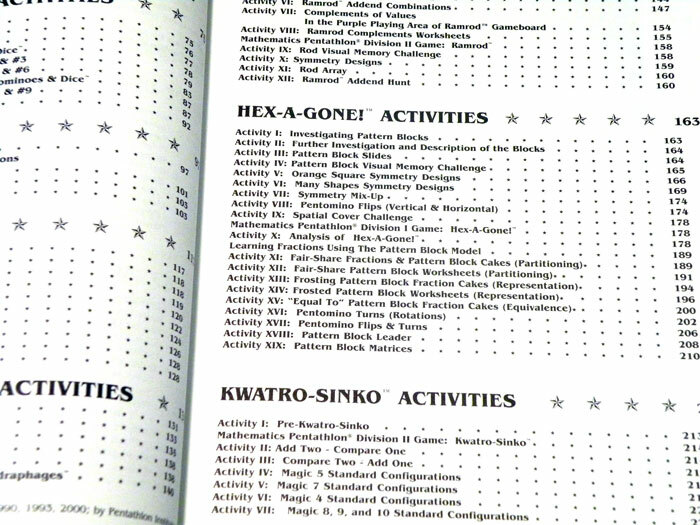 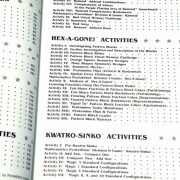 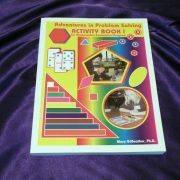 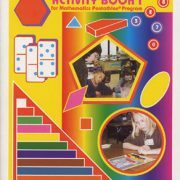 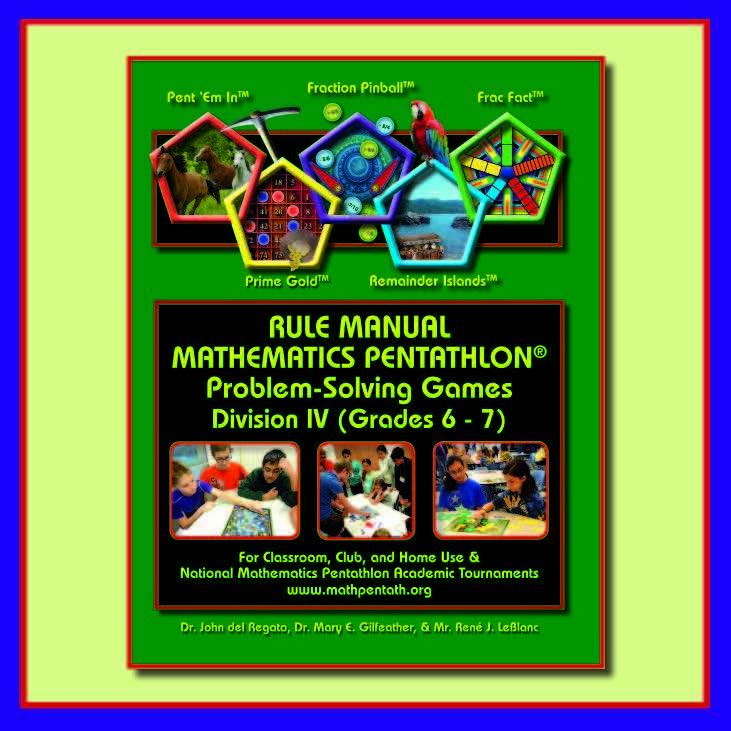 The activities in the book also connection the math concepts used in the games to national/state standards and classroom curriculum. 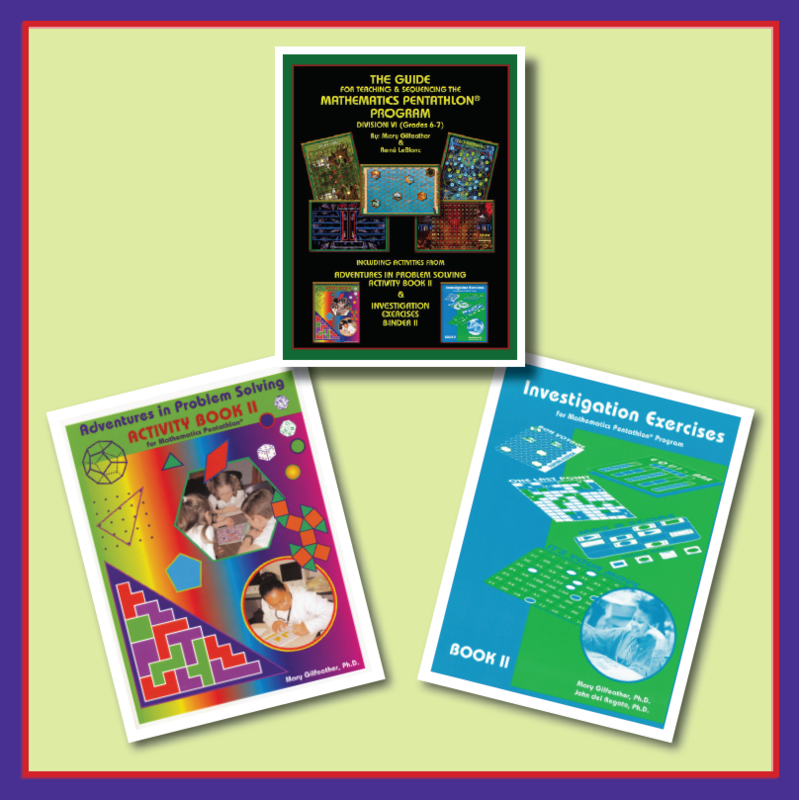 Book I is aligned with Divisions I and II (Grades Kindergarten through 3).